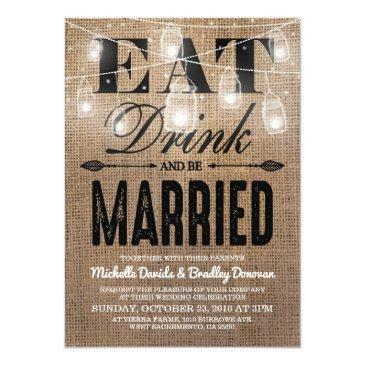 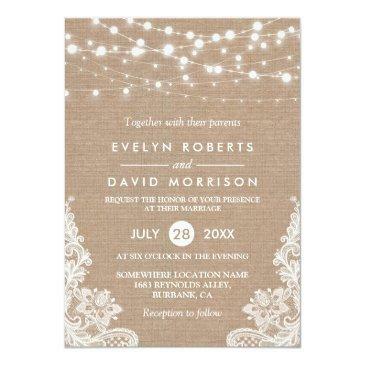 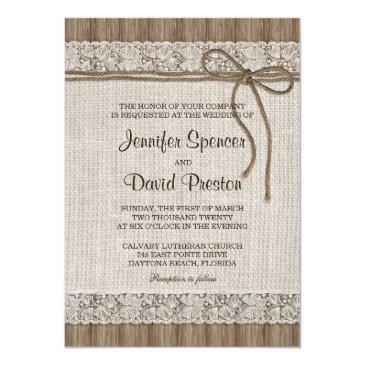 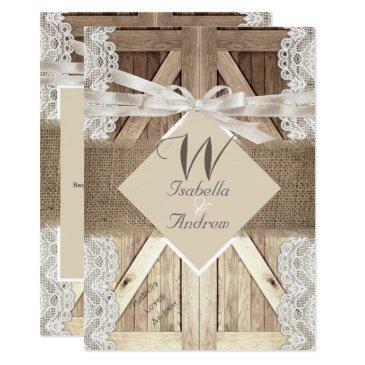 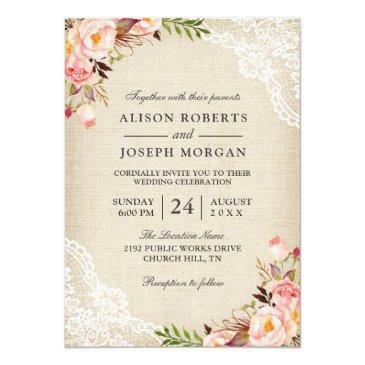 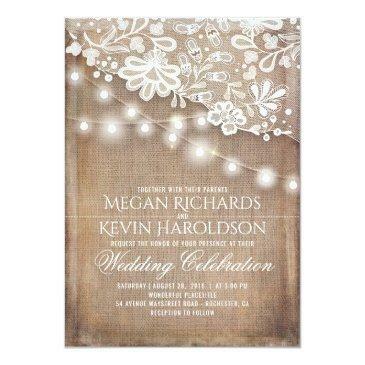 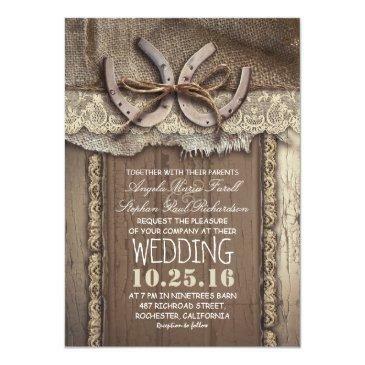 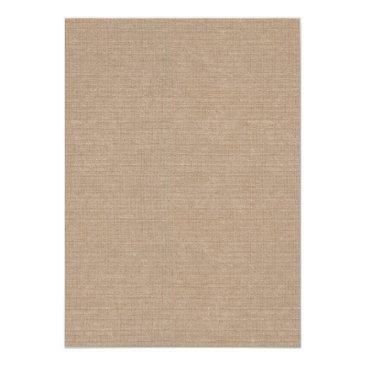 ================= ABOUT THIS DESIGN ================= Rustic Country Burlap String Lights Lace Wedding Invitation. (1) All text style, colors, sizes can be modified to fit your needs. 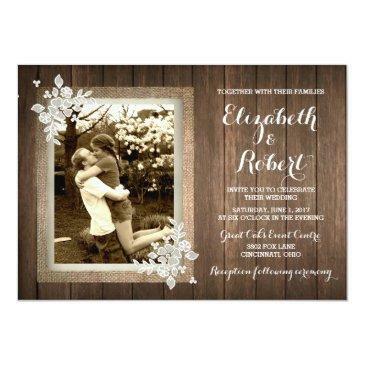 (2) If you need any customization or matching items, please contact me.